Within the western Florida region, Always Green Serves the Tampa Bay area. We solve the top 3 Common Florida Pests problems that frequently comes up the majority of time for Always Green over the past 15 years. 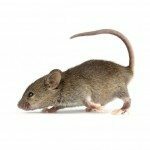 The Common Florida Pests are Ants, Cockroaches and Mice. A major pest is mice. Many times, mice live in attics and keep people awake at night. 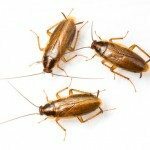 To access further information regarding local Florida pests, please click on the links below for each type of pest. To learn more about pests and gain access to articles on all types of pests and bugs, please click on buginfo.com/nofinder. Call (813) 818-7022 for Always Green Pest Management to immediately solve the Common Florida Pests problem quickly and with excellent results.